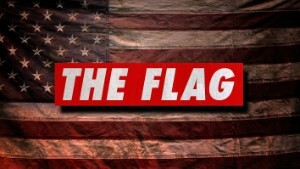 A new CNN Films documentary airing tonight at 9pm ET focuses on the search for a missing iconic flag from 9/11. What makes an image unforgettable? 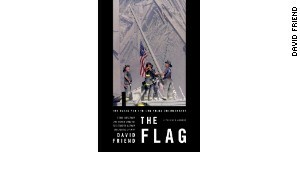 Co-directed by Michael Tucker and Petra Epperlein, CNN Films' "The Flag" examines what happened to the flag raised on the site of the World Trade Center by three firemen, immortalized in one of the most iconic photographs of that day. The filmmakers unravel the mystery of the whereabouts of the flag and, along the way, trace its history and explore the meaning of this flag's image in the aftermath of that horrible event. Do you know where the flag is? Do you know the whereabouts of the flag? Got a news tip that may help? What became of the ground zero flag? History mystery: What became of the ground zero flag?